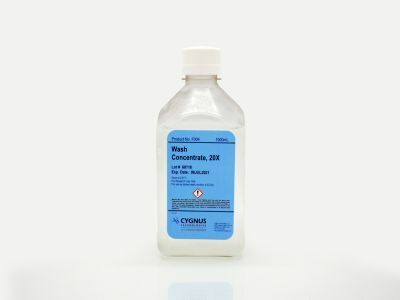 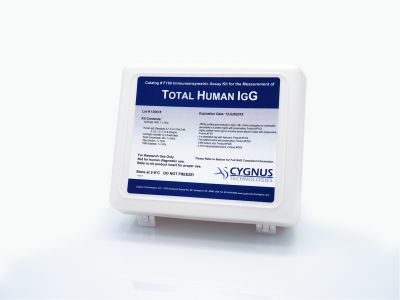 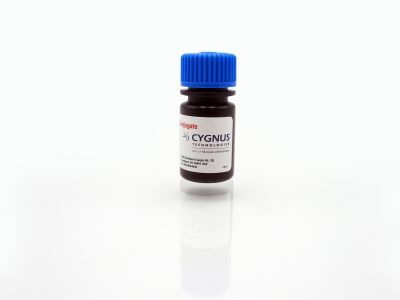 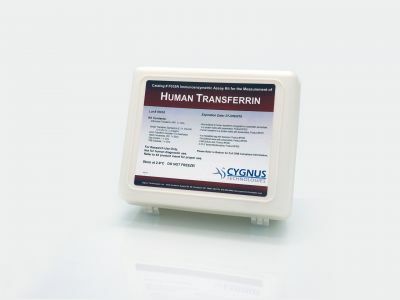 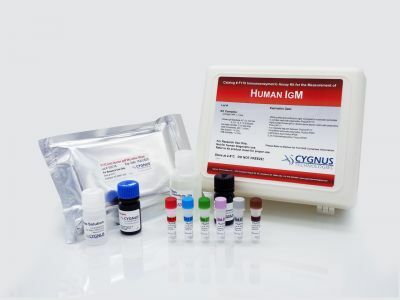 This kit is intended for use in quantifying very low concentrations of human immunoglobulin A. 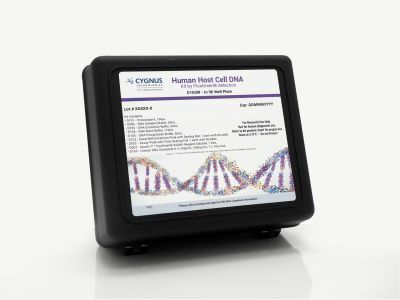 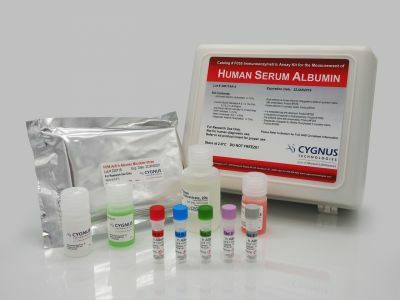 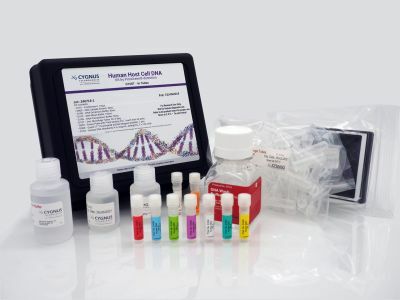 The antibodies used in this kit are very specific for hIgA, allowing for accurate quantitation even in the presence of other human immunoglobulins. 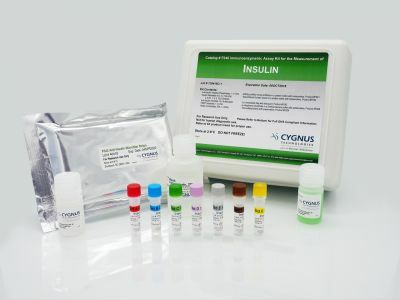 The limit of detection is <150 pg/ml.